I am finally going to see the movie tomorrow night. 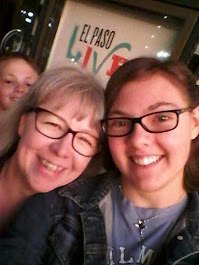 I have been waiting on the hubster to get some time so we could make it a date night. I must admit that I really did not like the book Julie and Julia and I bought the book My Life in France which will be read soon but I did not have time to get it done before the movie. I am hoping that Julie Powell is more likable in the movie than in the book. With Amy Adams as Julie I cannot imagine that she would be as whiny and annoying so I am holding out hope on that one. 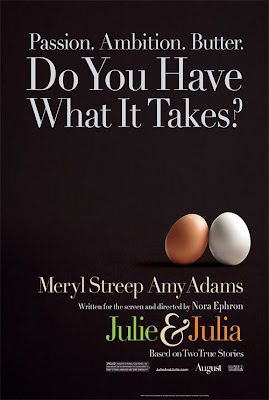 As for the life of Julia.... that will always be a winner in my book and as Meryl Streep is playing her this part of the movie is sure to be a hit. Anyway.... I will let you know if the movie is actually better than the book this time.... crossing fingers for a winner here!